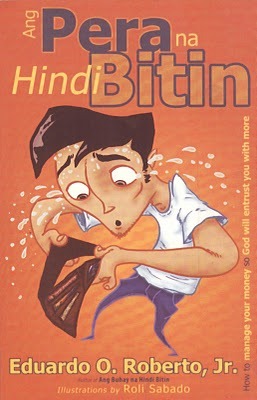 I just finished reading Ang Pera Na Hindi Bitin, and I find it very practical for my everyday living. I have read many financial books in the past that made me wonder, 'why am I reading this?". This book will certainly be among the list of 'what to give this Christmas'. The book is written by Eduardo O. Roberto Jr., who wrote the book because he himself suffered financial crisis in the past. Hoping to help readers easily grasp the concept of this book, the author wrote it in taglish with only 97 pages. That's an easy read but a lot of learning to be had. It is being sold for only fifty pesos at all OMF BookShop Lit. 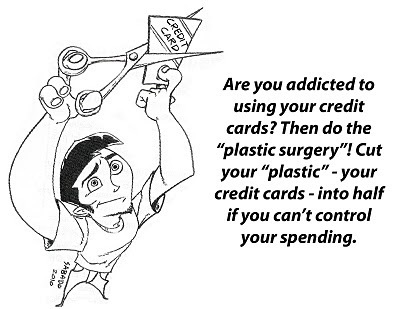 The book offers 7 Strategies (both Biblical and practical) on how you could best manage your finances. If you need a guide on how to best manage you money, get this easy-to-read and practical book for yourself. This is a great gift too for friends and family who are always struggling with money. Madaming matututunan sa librong ito. 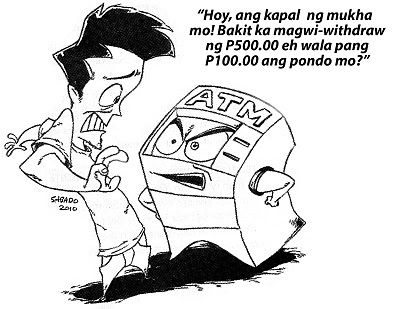 Ang mga mahilig mangutang dahil lang sa porma o yabang ay matututong magtipid para sa tamang pagkaka gastusan. pahiram ng book ms joy!! !